Brand new addition to our Mirrored Furniture range , perfect for a very warm and comforting setting as it is also very stylish and out there. This style/ piece of furniture would look amazing along with our Mirrored Lamp stand and the Mirrored Stand Table with Drawers. A touch of very rich and heart warming piece of furniture we have here available at Homesdirect365. 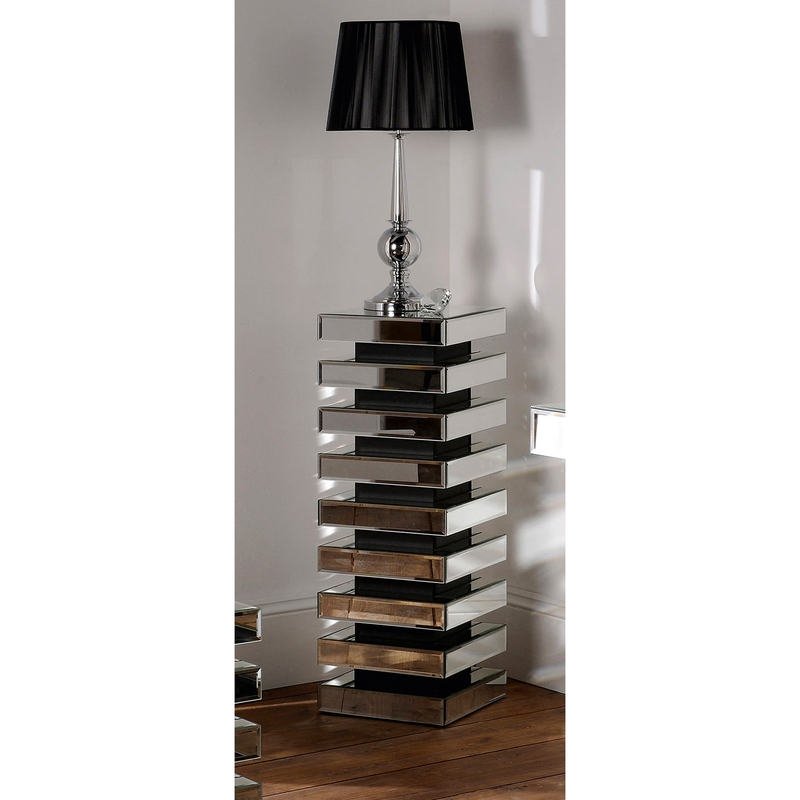 A very modern member of the amazing range of furniture we have available and you will not be disappointed. Astonishing item and will have everyone's attention and drawn in instantly to this new addition.